Nurofen FeverSmart digital thermometer review - Which? 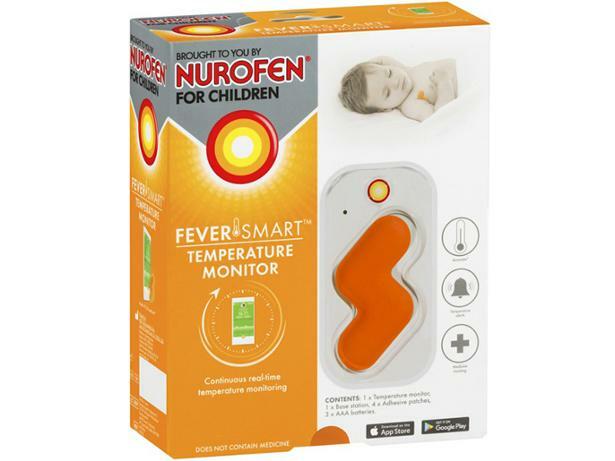 FeverSmart is Nurofen's first digital thermometer. A small monitor attached under your child's armpit connects with the FeverSmart app to continuously track temperature. Nurofen says a temperature recording is taken once a minute. Is this thermometer worth its high price? Find out what we discovered about the FeverSmart monitor in our First Look review.